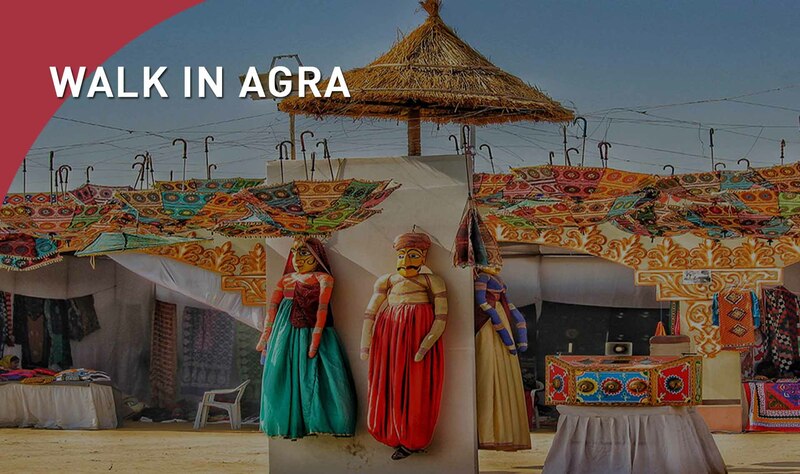 Agra monuments, streets, and bazaars can be experienced at closer quarters through walking tours. Several companies offer private walking tours of the city. Walking tours allow visitors to experience the city at an intimate level, and go beyond the main monuments to understand its stories and traditions, history and economy, and meet its people.